Ballet is the foundation for all other styles of dance! Beautiful posture, flexibility, strength, and grace are results of Ballet. Ballet is not just for serious dancers, but for all students of dance who want to improve posture, coordination and agility. Alignment, placement, strength, flexibility and technique are achieved at the barre and in the center. Dancers who are considering taking pointe class must be enrolled in 2 ballet classes and have teacher approval to enroll in a pointe class. 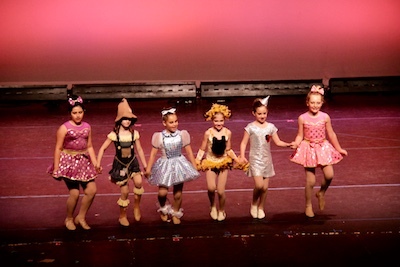 These fun-filled combo classes will introduce children ages 6-8 to the basics of Ballet, Jazz, Tap and Hip Hop (depending on the Combo class selected). 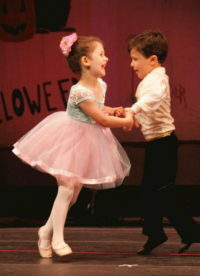 Combo classes are appropriate for newcomers and the children with experience in preschool & Kinder dance. Click here for more info or to register. Hip Hop is derived from street dance. This style requires high energy and attention to detail. 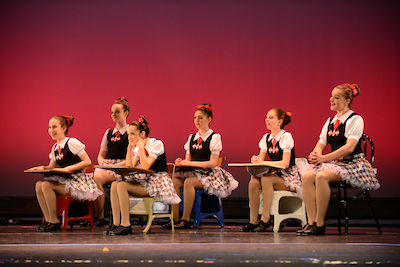 Our dancers will be taught fun combinations choreographed to some of their favorite songs. Students will learn complex rhythms and syncopation. This class builds stamina, strength, and flexibility. All of our hip hop classes are tasteful, and age-appropriate. Each teacher will bring their own attitude and flavor to make the class one of a kind! Dancers learn how to combine classic dance movements and modern dance trends in our upbeat jazz classes. 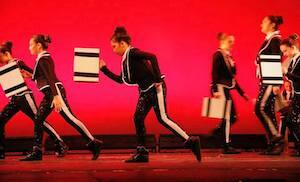 Our dancers are introduced to both classical and modern styles of jazz, and how they work together. 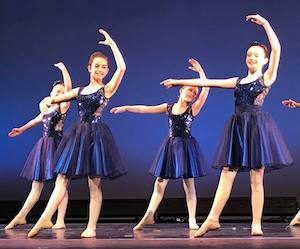 Jazz classes help dancers improve their flexibility and technique, master jumps, turns, and combinations. Jazz is a structured class that teaches the discipline of dance and a strong technique. Jazz classes are high energy, upbeat and fun! 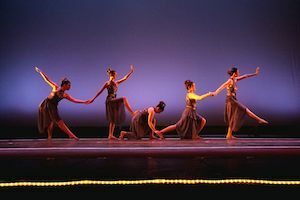 Lyrical dance is a dance style that blends jazz and ballet techniques. A lyrical dancer uses movement to express strong emotions such as love, joy, and anger most commonly interpreting the lyrics of a song. Movements in lyrical dance are characterized by fluidity and grace, with the dancer flowing from one move to another. Class includes a strong ballet foundation with elements of all other styles for a broad range of expression and musicality.